When I read that Sesame Workshop partnered with IDEO to create some apps I was thrilled! I look to them as leaders in children’s educational media and human-centered design, respectively. And such, I expected big things from their partnership. To be fair, I haven’t played all of their apps, but I did play Rosita’s Jump Count and I was disappointed. Let me start by asking you a few questions, if you were made to do 100 push-ups, would you be likely to lose count somewhere along the way to 100? If your answer is no please let me know your strategies, as I like to do 108 sun salutations for yoga practice and always lose count (and end up doing extra, which I don’t think gets me any additional karma points)! My next question, if a child was asked to do 100 hops, do you think they would lose count somewhere along the way? I’m asking these questions to get to the bigger question. If you have a difficult time keeping count of repetitive actions and you think a child would too, then do you think a kids’ game should use repetitive physical actions as a mechanic for teaching counting? In my opinion, the child is hindered before they even start playing with the app. Of course the game designer could use this difficulty to their advantage, but unfortunately the designers of Rosita’s Jump Count did not help the user as I think they could have. When not jumping the user sees Rosita. If you haven’t seen this app, it basically acts as a counter and every time the child jumps with the iOS device in hand, Rosita verbally says the iteration number – sometimes she counts in English, other times in Spanish. Rosita will either give you a number to jump to, or you can pick the number. For numbers over 25, she will give you a 5 second break every 25th jump. The visuals are simple, when not jumping the user sees Rosita. When jumping, the user sees Rosita’s feet jump at a pre-determined pace (i.e., not the user’s pace). Jumping is about 95% of the user’s activities, the other 5% being passively listening to Rosita. When jumping the user sees Rosita’s feet. 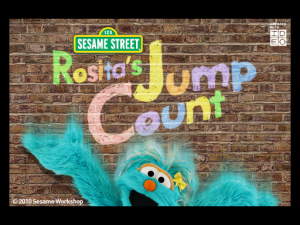 Rosita jumps rope, counts user’s jumps, and count is displayed. 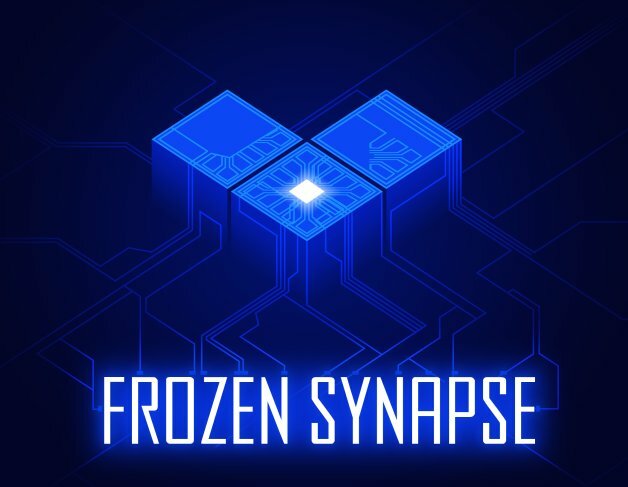 Aside from parents not liking the jumping mechanic in fear of the iOS device being dropped and broken, I think there are other significant issues with the design of this app. For one, I would have liked the designers to help the user visualize the meaning of the current iteration number. Simply showing the number leads to children merely memorizing numbers and does not give a deeper understanding of number sense. In reflecting on my various strategies to count 108 sun salutations, I often break 108 down into smaller sets. For example, sometimes I visualize sets of 10 and make note when I pass by a major landmark number (e.g. 20, 30, 40…). Other times I use four sets of 27. And when none of that works (it can be a difficult workout! ), I use physical landmarks such as my fingers to help me keep count along with noting major landmark numbers. Applying visual and auditory cues to the physical jumping mechanic would have been very helpful in Rosita’s Jump Count. Cues to help define the number of jumps would have given the child a frame of reference and increased their understanding of numbers. This additional information could also prompt the child to think about numbers in sense of magnitude and comparison. The child could have thought about how they get really tired with high number goals (for example 60 jumps), or similarly, how they get tired when doing successive shorter sets (for example six sets of around 10 jumps). As the app is right now, none of these comparisons are highlighted nor does it prompt the child to think deeper about numbers. Overall, I’m a little unsure of the motivations of Sesame Workshop and IDEO in creating this app. Were they trying to focus on physical fitness? Number sense? Teaching Spanish? I’m guessing they wanted a balance of all three, but I would predict that a child playing with this app would passively pay attention to numbers and Spanish and focus more on jumping and getting Rosita to do her cute little dance. Kids love to jump and jumping is fun! I’m all for combining jumping with education. It’s a great way to encourage learning and thinking about concepts physically instead of only visually and/or auditorily. Also, since electronic devices are often sedentary activities, I think it’s very positive to see designers making games physically active. The designers showed and said the number when the user reached their goal. First there was applause and the number was shown surrounded by confetti, then the number appeared sans confetti. I think this period of pause was great and gave the child a moment to think about the number they just reached. It was also nice to have Rosita do little dance and sing hooray to the user. It gives the child a sense of accomplishment and time to reflect. Rosita jumped at a constant rate that did not match the rate of the user’s jumping or number count. This difference in jumping rates was confusing, especially because Rosita’s jumping rate was very fast. Rosita’s jumping was distracting and took emphasis away from the number count. It was difficult (even for me) to focus on the number count because Rosita’s jumping was both visual and auditory (the user hears her jump rope hit the pavement) and puts the user’s attention on her. There was too much repetition. I understand games include repetitive actions, but the repetition in Rosita’s Jump Count was never altered, changed, or modified. 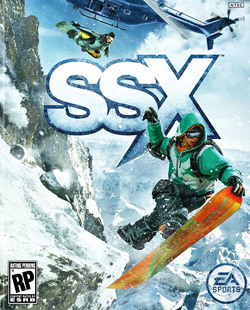 Everything was fairly constant – including the visuals, sound, and difficulty level. Because of this style of repetition the gameplay makes the user feel like they aren’t progressing. Have Rosita jump along a number line written out in chalk; I’m envisioning something that looks like hop scotch. This visual cue would give perspective throughout the gameplay. A user could be prompted to understand the number prior to jumping (i.e., show the user the path Rosita will travel), their progression during jumping and when taking breaks (i.e., current position on path), and at the end when the number goal is reached (i.e., reflect on path taken). These additional cues would show how far or how much Rosita has jumped and give the child a deeper understanding of number sense. Make the game more of a collaborative effort with the user jumping and counting with Rosita. Have Rosita ask the child to count with her. Also have Rosita prompt the user to think about how jumping count correlates to numbers. Rosita could make comments such as the more she jumps the more exhausted she becomes. Additional activities in between the user jumping could also facilitate this collaboration. For example you could have the child not jump and instead count Rosita’s jumps.